Sometimes it is fun to shake up your meals especially on holidays and special days! Colored food can be so fun – like green eggs. However, I don’t like food dyes and don’t cook with them. 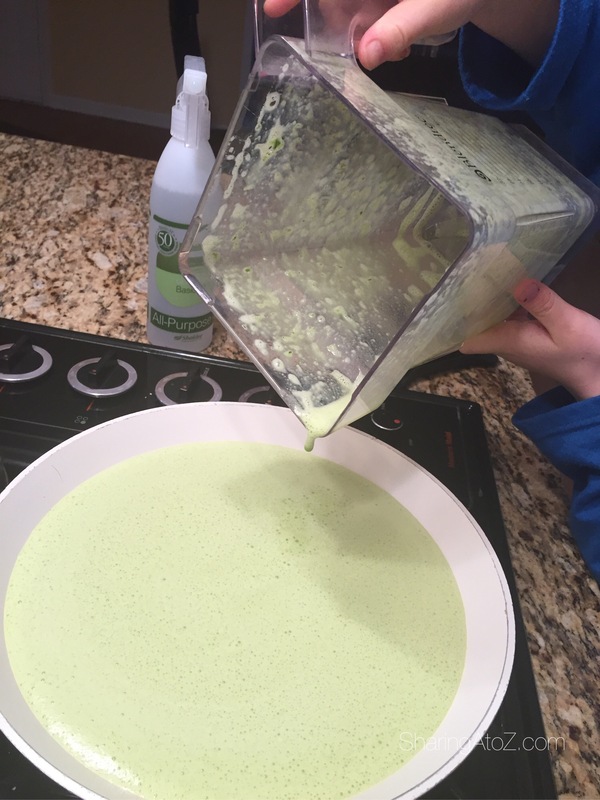 This recipe turns eggs green naturally. It is perfect for St. Patrick’s day and the birthday of “Green Eggs and Ham” creator, Dr. Seuss! Not only is it healthy, it is easy! My son made them for breakfast today! *Please use organic ingredients when possible. Blend ingredients in a blender. Cook on medium-low stirring frequently. My children love them with a little cheese and of course ketchup (in true Pittsburgh fashion)! 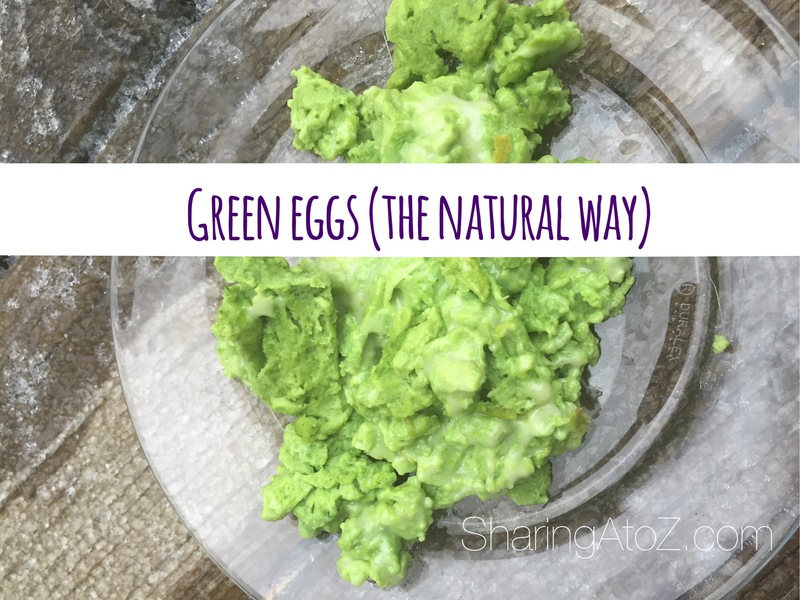 Enjoy and share with those who need a little naturally green eggs in their lives. Do you have any fun and healthy tips for cooking? I’d love to hear them in the comments below. This entry was posted in Food, Recipes and tagged breakfast, eggs, green, greens, spinach, St. Patrick. 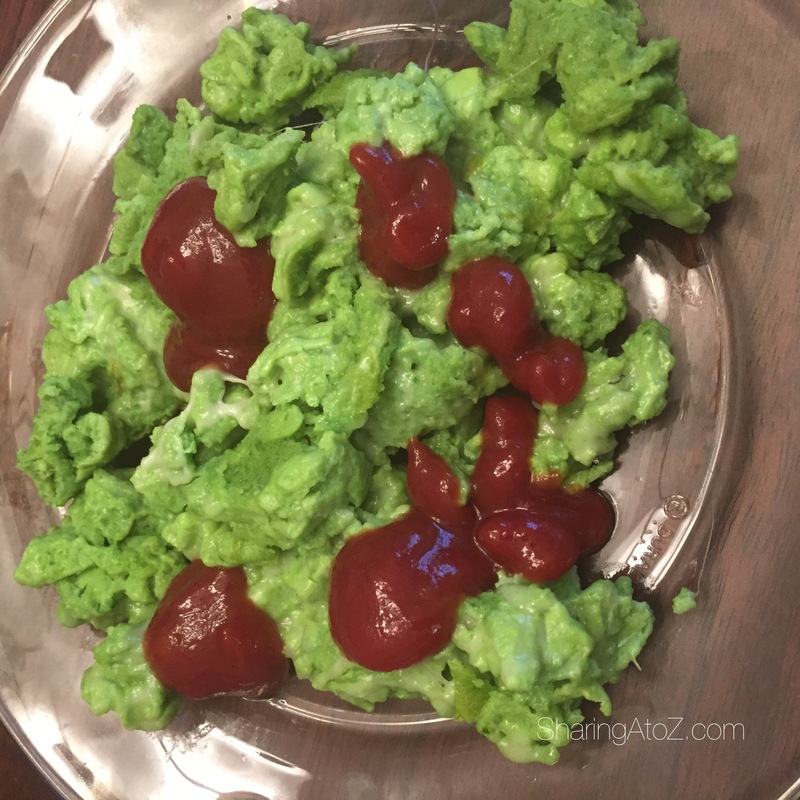 I never thought about making green eggs–but I bet the nutritional value of these is high considering you are also using spinach or kale. What a wonderful idea for St Patrick’s Day. I’ve never heard of this!! But it looks sooo good and really healthy, I’m definitely going to try this! This such a healthy and fun option for kids. I definitely need to try it for my son. Getting him to eat green vegetables is such a struggle sometimes, and adding them to eggs is SO smart! Dr. Seuss is my favorite. Such a classic! 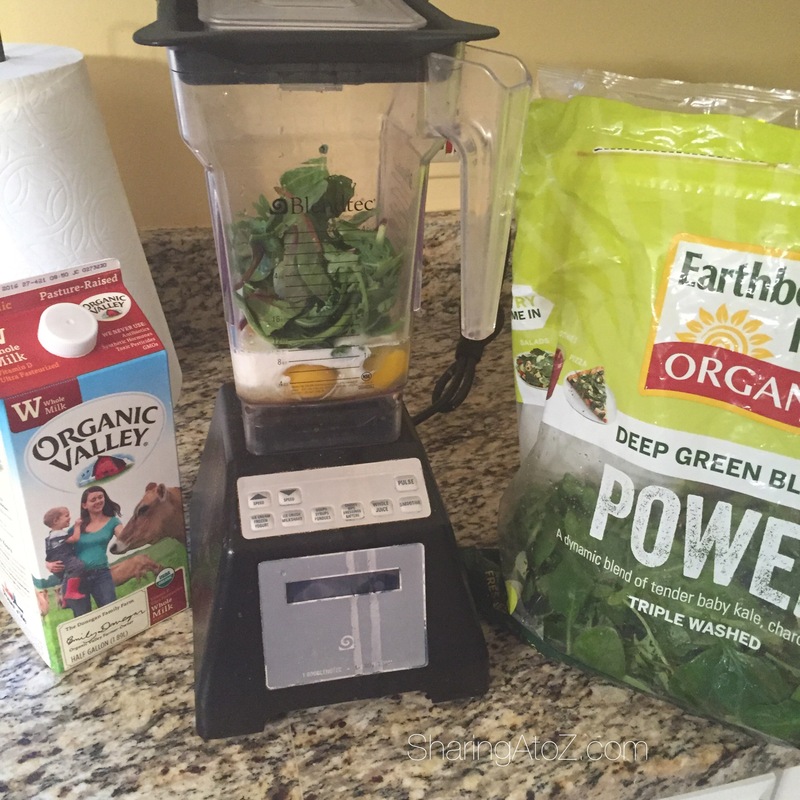 I really like the way you used spinach in these instead of dye– so much better for our kiddos! Thank you! Yes, we try to avoid artificial ingredients. That’s a perfect and healthy way to do it. I’m going to make them green for fun too! It is very fun for St. Patrick’s day! Ooooo this is something I will have to make for the hubby and toddler! They are both egg obsessed. Great! I hope they like it. That looks fun and good. I have done with spinach. May have to try Kale. I have done it with a mixture of greens, but never all kale. I think it might be too strong for my kids, but I would love it! I was a Dr. Seuss fan too! Love this quick dish with a delightful presentation ! 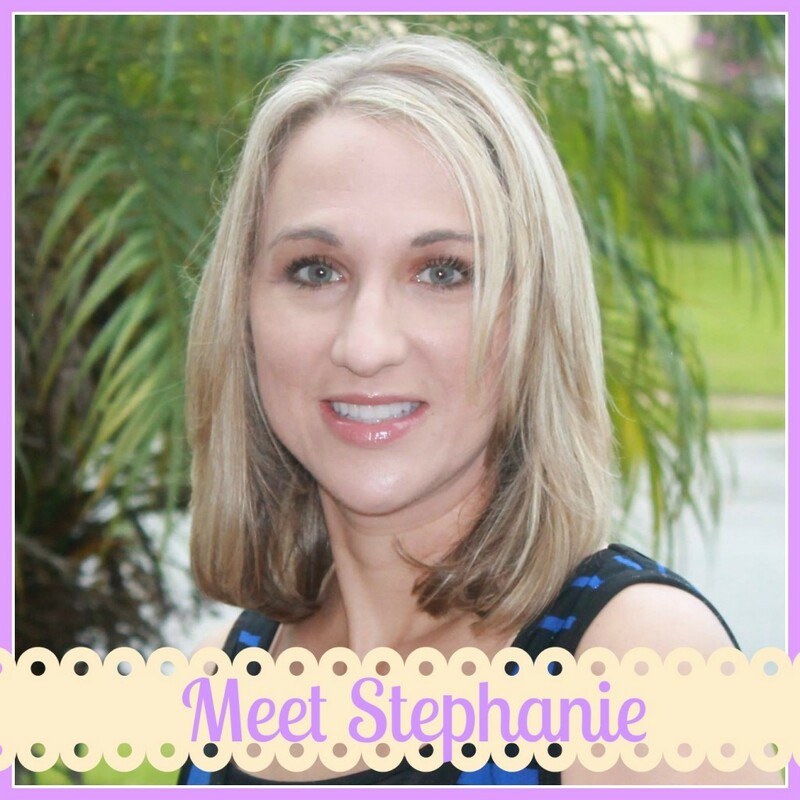 Thx for sharing this yummy recipe on the Healthy Living Link Party! I’m pinning and sharing.